The format clock for America’s Morning News is designed to allow for plenty of localization, including 5 minute ‘hard breaks’ at :16, :29, :44 and 58:50 past each hour, for either local news updates, traffic, weather, school closings, or local breaking news. 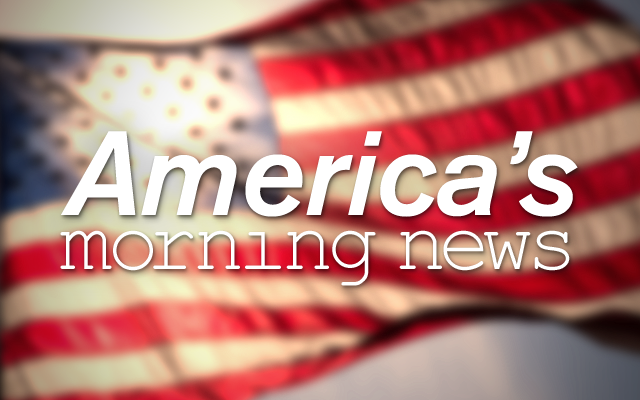 America’s Morning News airs live from 6am – 9am EST (3am – 6am PST). For more information on America’s Morning News call Talk Radio Network Entertainment at 1-888-383-3733.